Charmaine Bassett-Trimm is considered one of the foremost Naturopathic Clinicians and Educators in the world. At the top of her sports career, Charmaine was also recognized as one of the top aerobic athletes in the country. Charmaine was the founder of Team Miami (FL), whose members, placed first in every area of competition in which they participated. Charmaine was a champion competitor on a national level. Her love for teaching dance, aerobics, and personal training began at a very early age and served as both her passion and occupation, for over 20 years. During this time, Charmaine's coaching catapulted many top athletes into developing and achieving superior performance. She still loves to work with athletes, assisting and guiding them into surpassing their top performance goals. Charmaine accomplishes this through several modalities and protocols, including Bodywork, EWOT (Exercise with Oxygen Training), Neurofeedback, Prolozone Therapy, Neural Therapy, Elats Kowat, Biofeedback, Microcurrent Infused Therapies, Sports Nutrition, Hormone Balancing and Enhancement, Whole System Detoxification, and much more. Charmaine is much sought after as a speaker and educator. 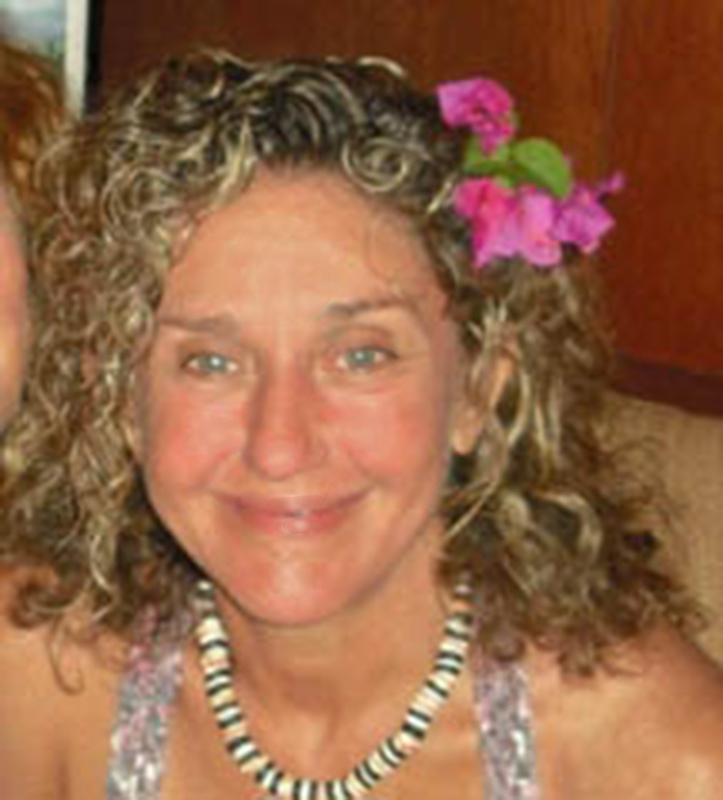 She is currently available for teaching, lecturing, and practicing in a variety of modalities. These include; Nutrition, Diet, Exercise, Supplementation, Sport's Nutrition (guaranteeing an increase in strength and endurance by 25% in 6 weeks), various forms of Bodywork, Microcurrent Infused Therapies, Biofeedback, LED Therapy, Decreasing Toxic Burden (Heavy Metals, Xenobiotics), Neurofeedback, Lymph Draining, Mechanotherapy, Auricular Therapy, Far Infrared, Activating CYPT450, Balancing Biochemistry, Balancing PH and Oxidative Stress, Regeneration and Longevity, Scar Removal, Non-Surgical Facelifts, Realigning Connective Tissue, Diminishing Cellulite, Disease Prevention, Balancing Neurotransmitters and Brain Biochemistry (in regards to stress, addictions, anxiety, learning disabilities, behavioral issues), EWOT, Ozone Therapy, Colonic Therapy, Hydrotherapy, Compression Therapy, Increased Cognitive Function, Rebounding, Oxidative Therapies, Prolozone, Neural Therapy, Modulating Immune Function, Neuro-Endocrine-Immunology, Biotoxic Pathway, Saliva Testing, Hormone Balancing, Fertility, and Homeopathy. Alesia Carsten began her work as a healer 15 years ago when she graduated from Central State School of Massage. 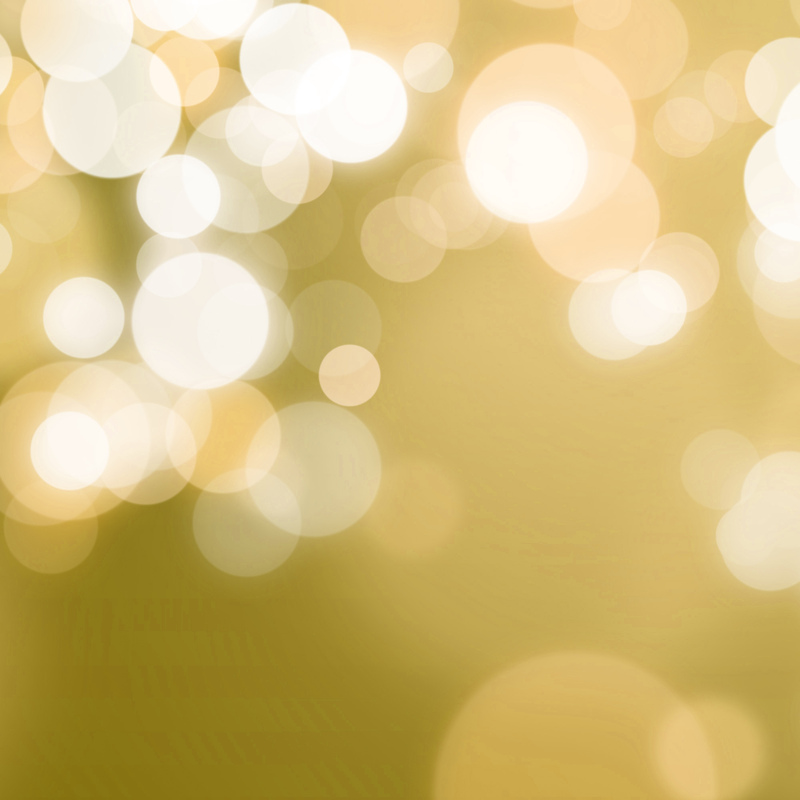 After realizing the true healing power of massage, she dedicated her life to the healing arts and has since earned certification in Massage Therapy, Bowen Therapy, and hypnosis as well as earning her Naturopathic Doctorate from Central States College of Health Sciences. Alesia is currently available for teaching, lecturing, and practicing in a variety of modalities. These modalities include; Massage, Bowen, Bio-Mechanics, Nutrition, Diet, exercise, supplementation, various forms of bodywork, microcurrent Infussed Therapies, biofeedback, neurofeedback, lymph draining, and mechanotherapy. 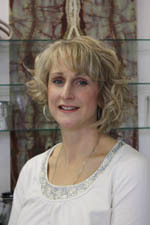 Sabrina Early has been a licensed cosmetologist for 28 years. Being raised in the health food industry has helped her to strive to find and use the most organic and natural products available. Not only does she provide a wide variety of services but she is also well stocked on all her recommended products and is always willing to help you find the perfect product to fit your needs.